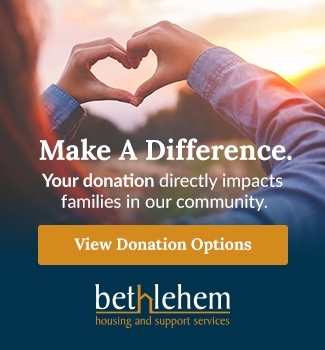 The Niagara Region Community Services provides support to our organization for homelessness prevention programs and our Early Learning Centre. 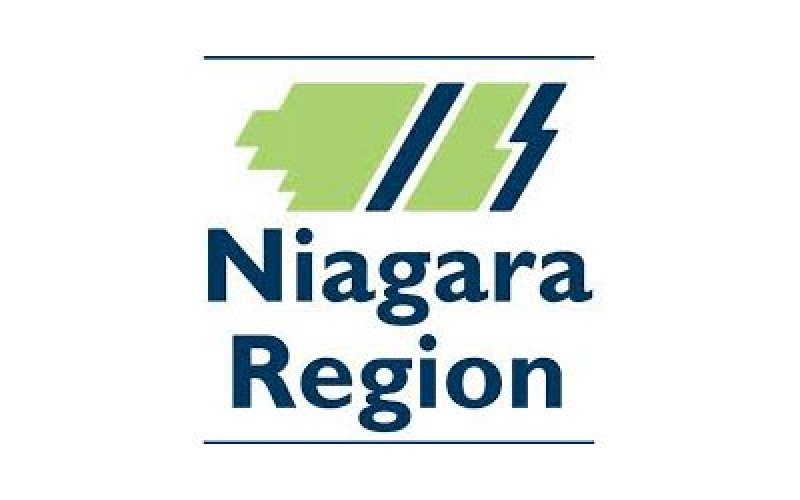 Niagara Region Community Services manages the administration of homelessness prevention programs and works with local service agencies and the Niagara Homelessness Advisory Committee to develop strategies to address the needs of the community utilizing funding from the federal and provincial governments. To address Niagara's housing and homelessness challenges, the Niagara region developed a 10-year housing and homelessness action plan in consultation with residents, service providers and other stakeholders. 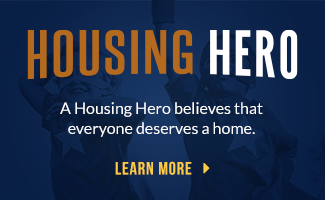 With the vision A Home for All, the plan outlines goals and actions Niagara will take over the next 10 years to end homelessness and provide residents with suitable, adequate housing to help them achieve their full potential. The Niagara Region Community Services also has responsibility for Niagara's child care system for children from birth to 12 years of age and is managed through Children's Services. They provide funding for our EarlyON Child and Family Centre and in 2015 they provided additional funding for the Bienenstock Development Construction design plan, new fencing, and tree removal.